Tickets are on sale for the 5th Annual Trash Bash! 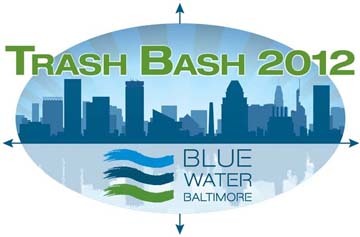 Hosted by Blue Water Baltimore, the Trash Bash is a popular fundraiser that is all about food, live music, and fun. But that’s not all they do! Visit their website to learn more. Help support BWB by buying a ticket and having a good time at Trash Bash 2012.